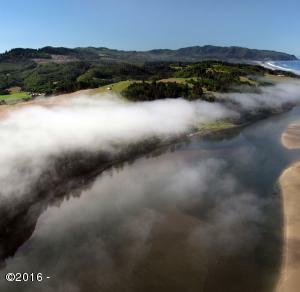 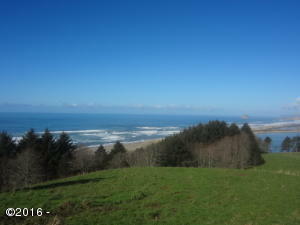 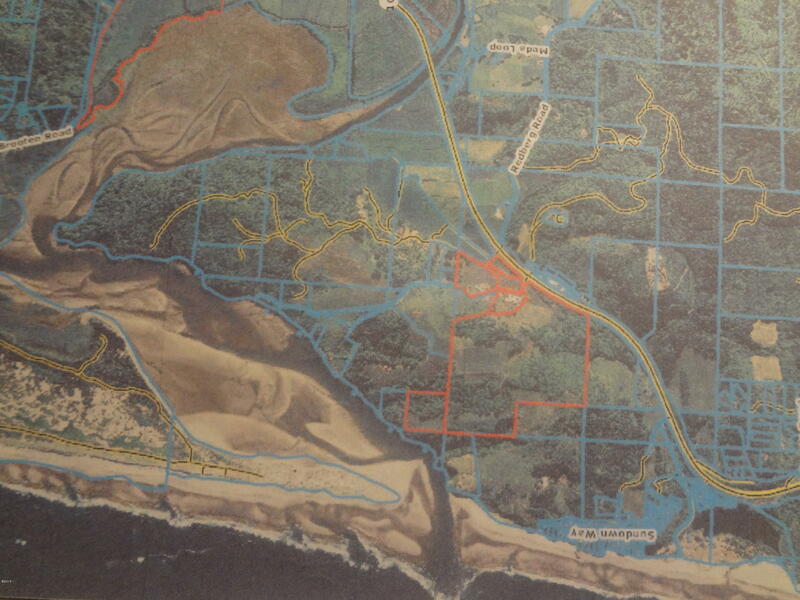 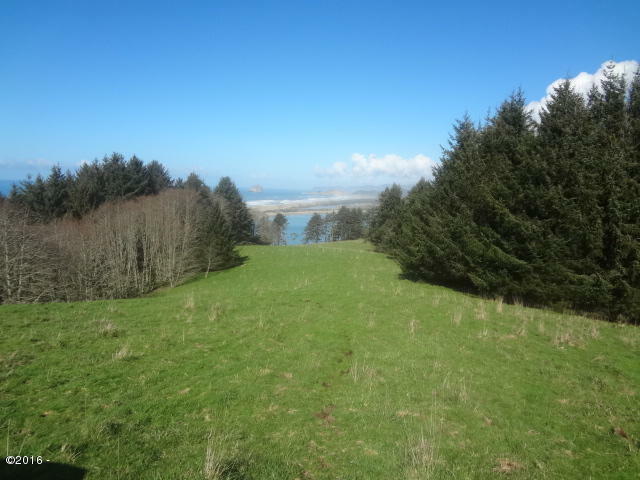 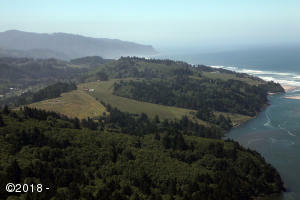 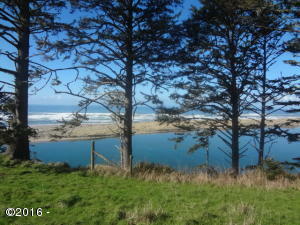 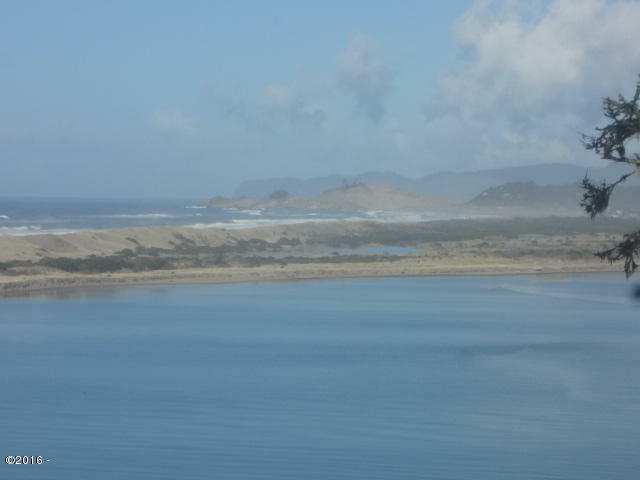 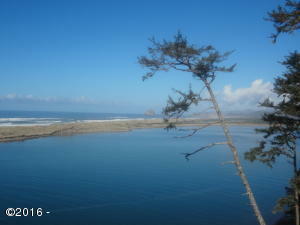 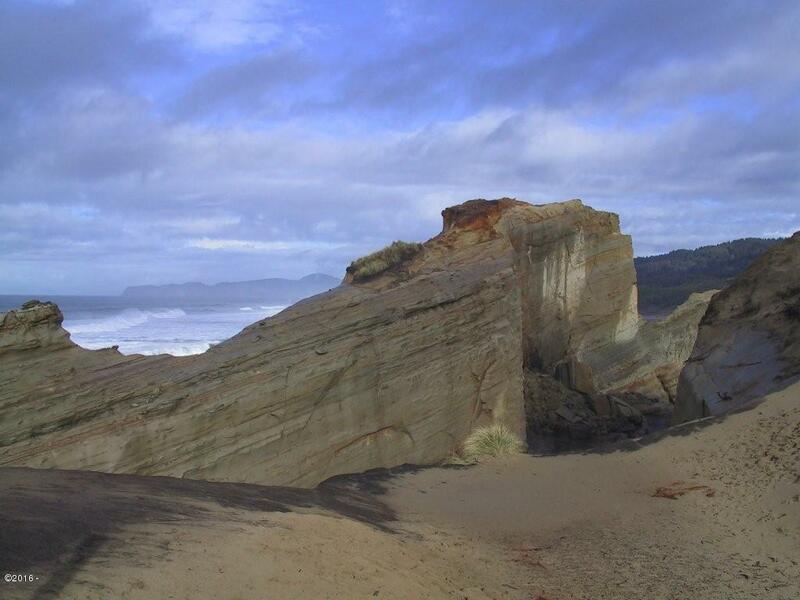 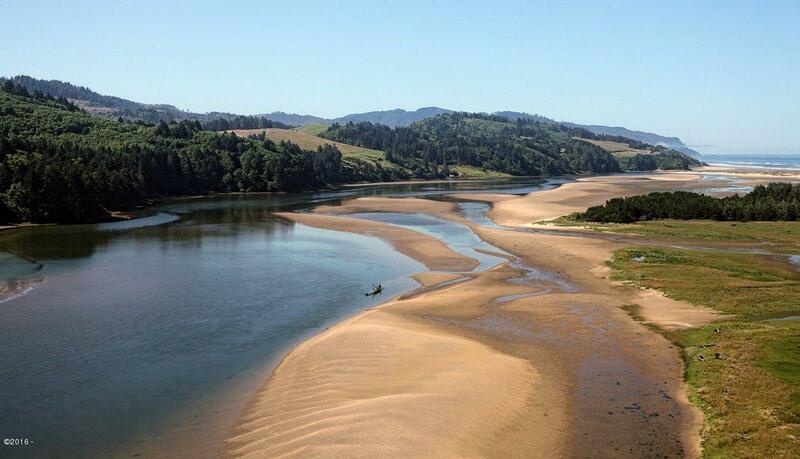 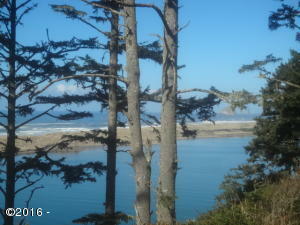 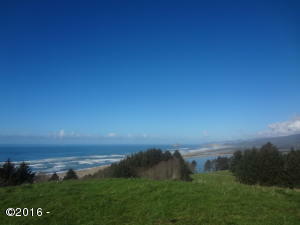 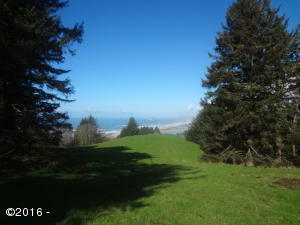 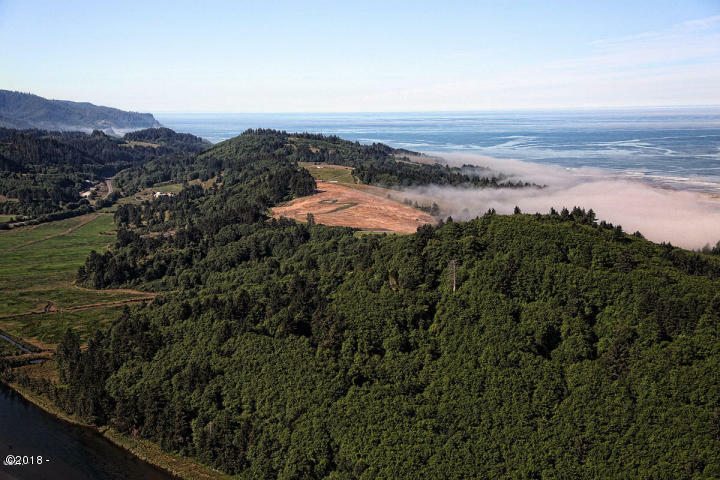 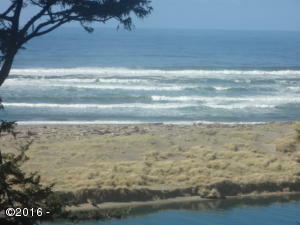 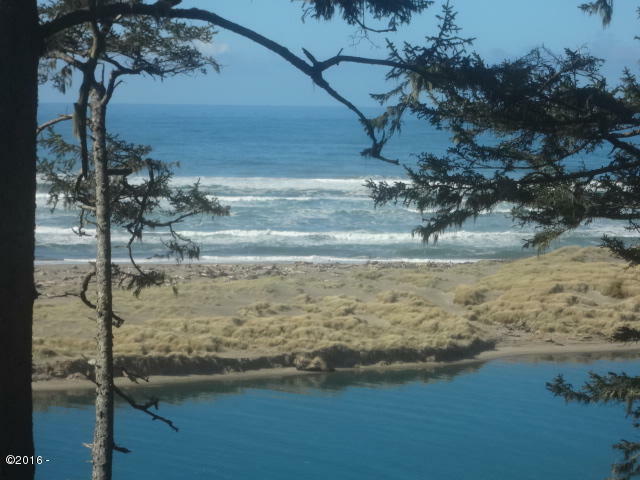 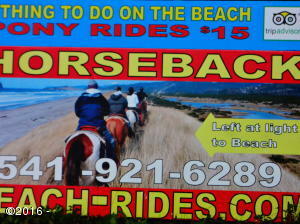 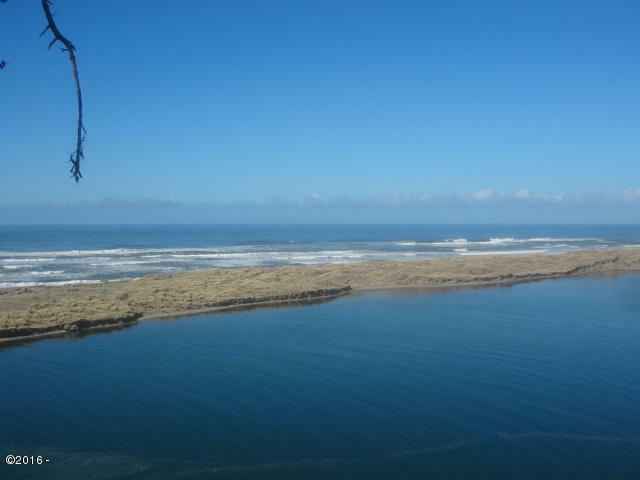 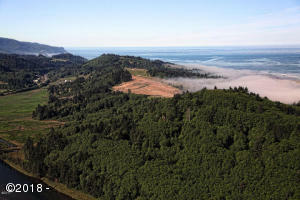 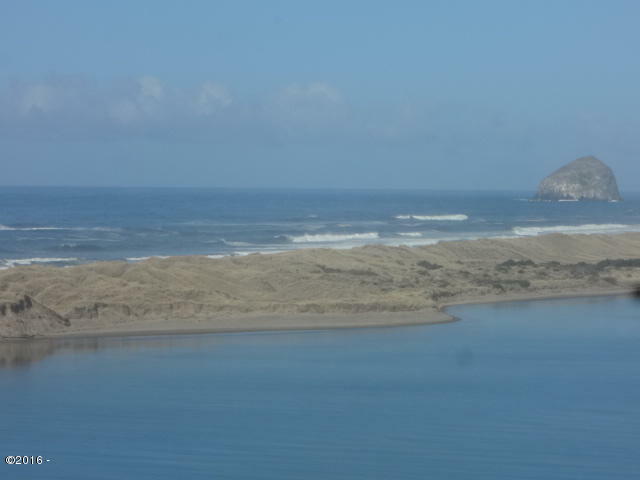 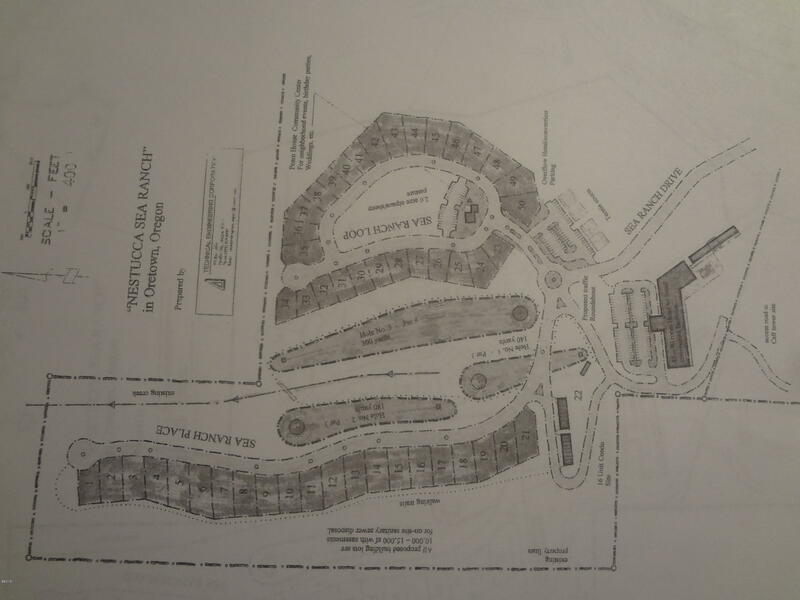 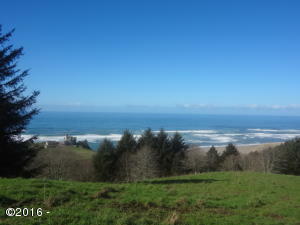 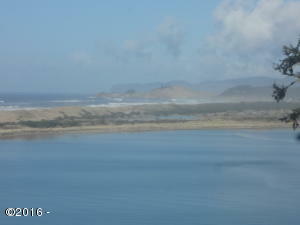 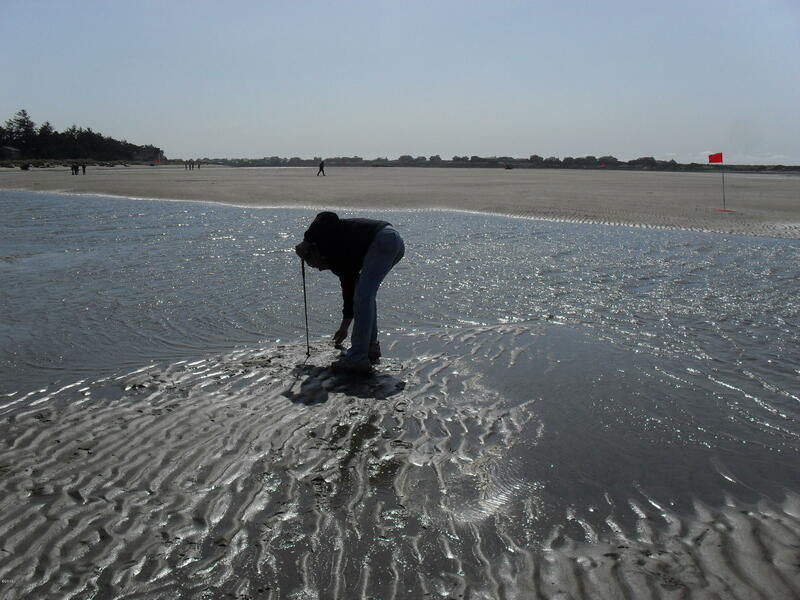 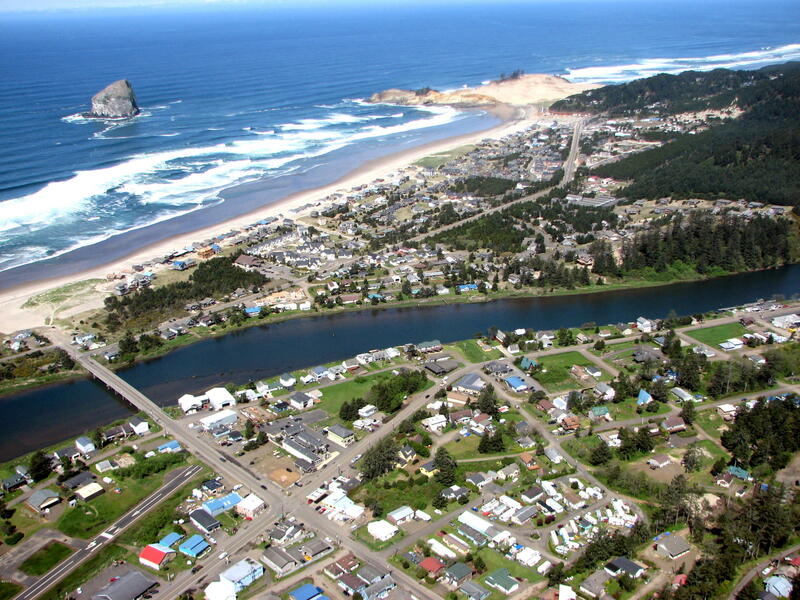 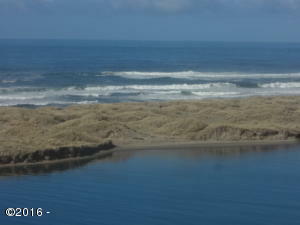 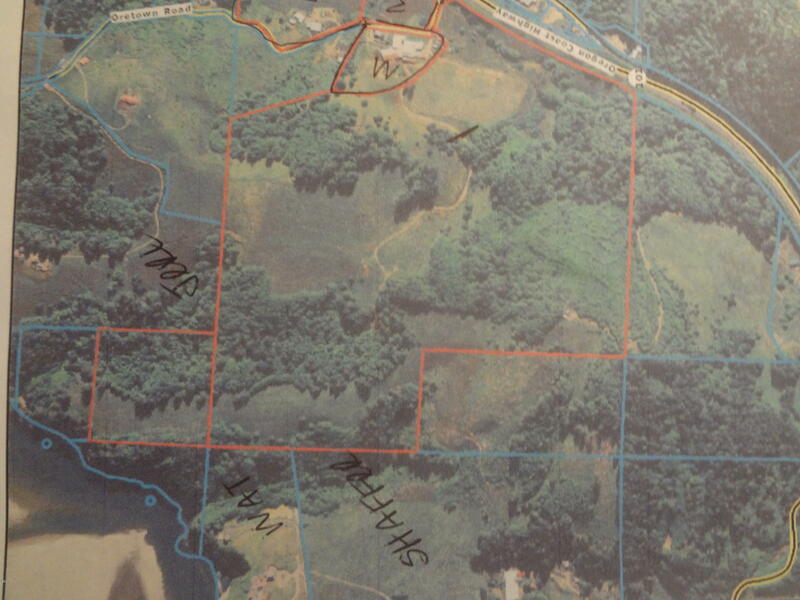 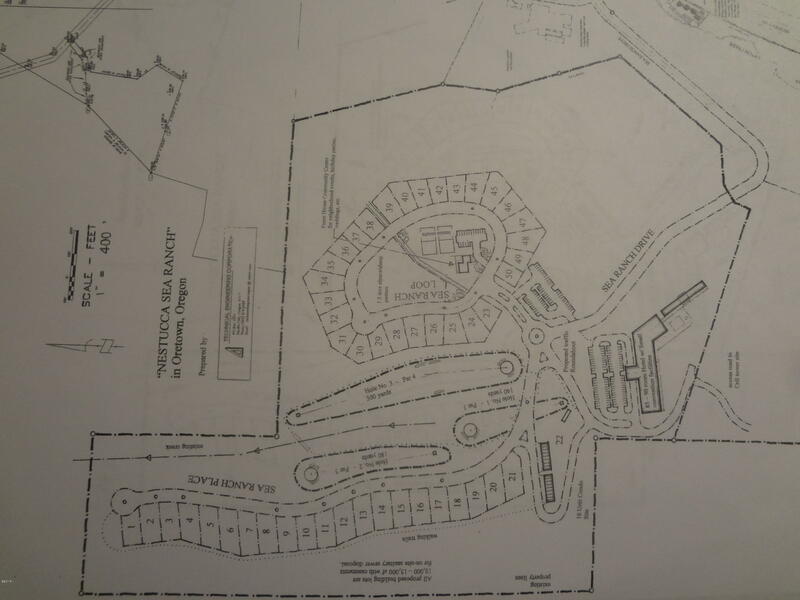 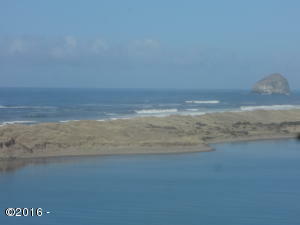 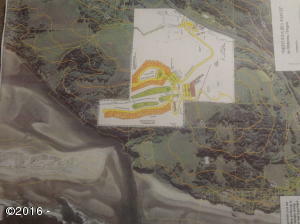 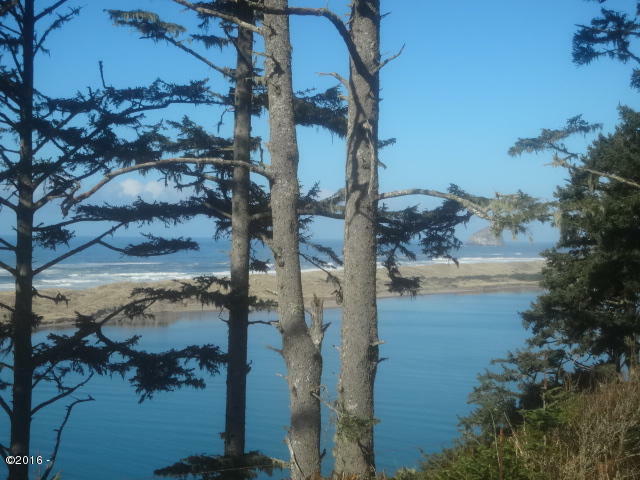 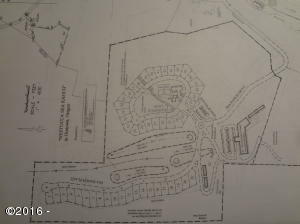 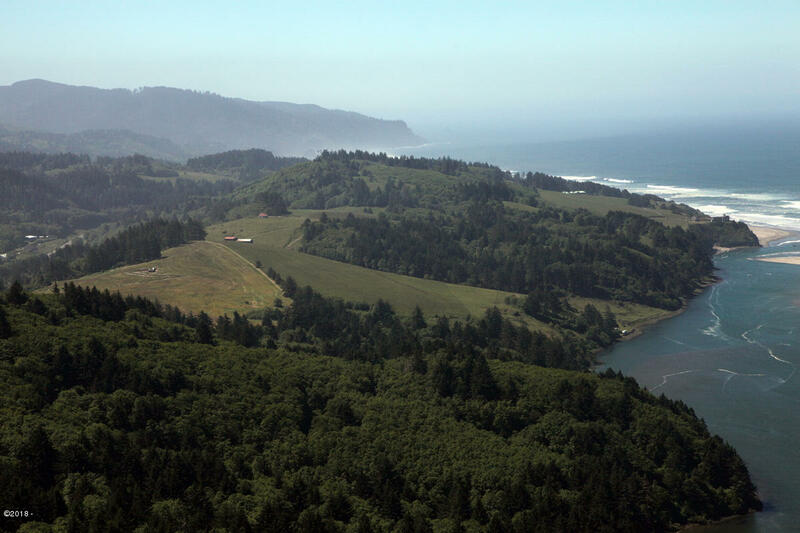 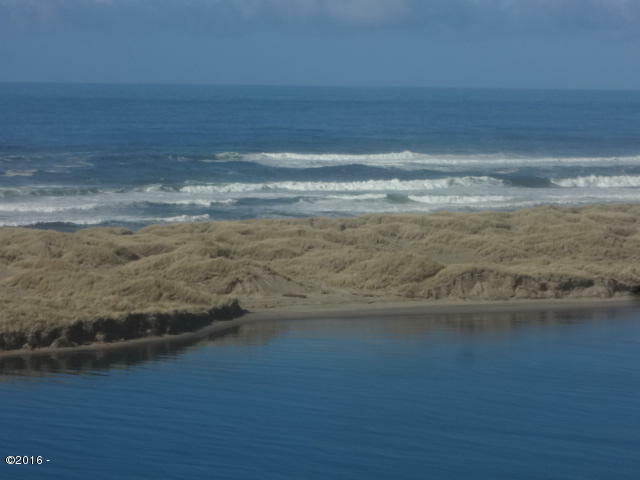 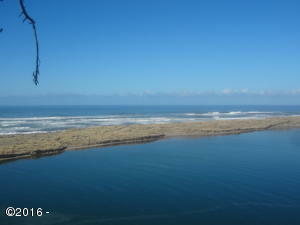 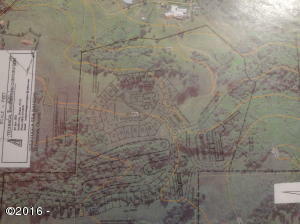 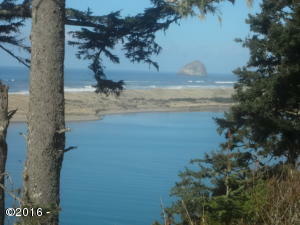 Some of the most exquisite Ocean and River view overlay Plan Development Resort acreage available on the Central Oregon Coast. 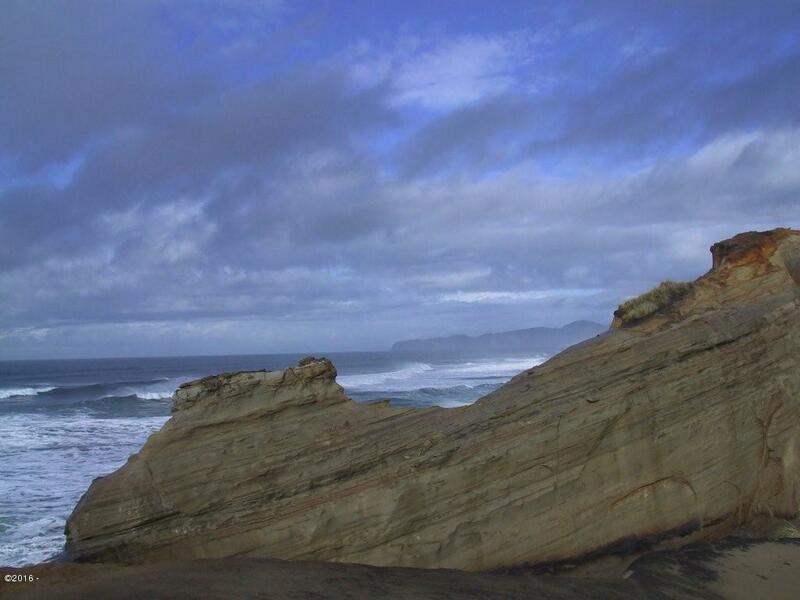 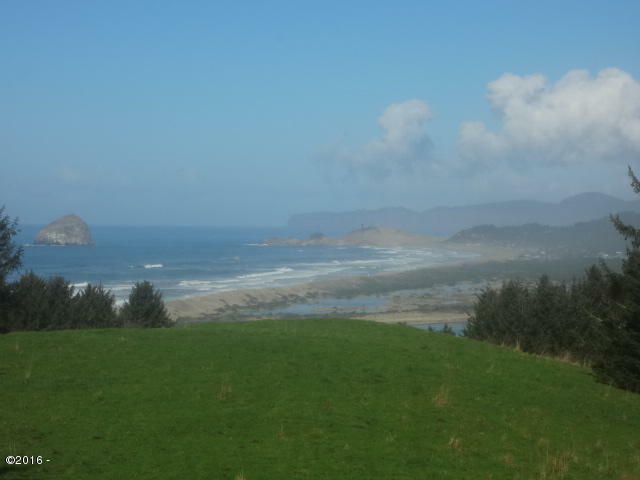 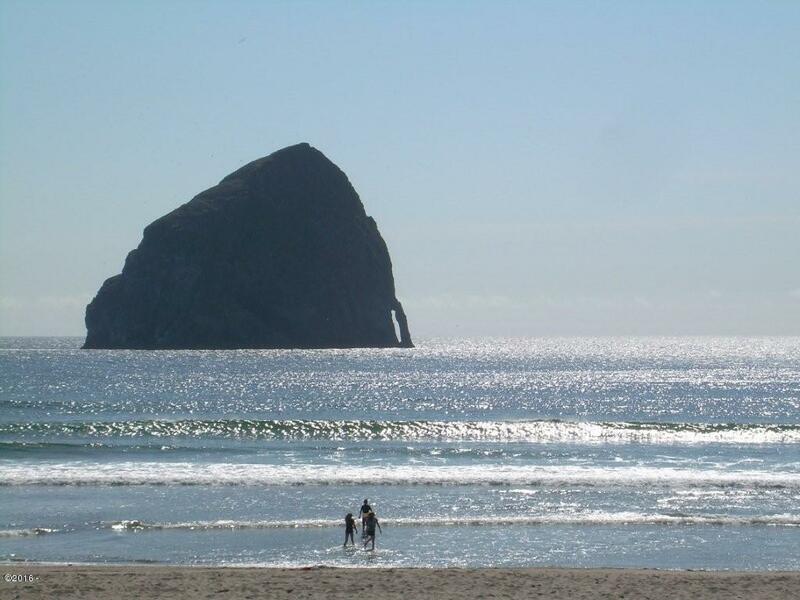 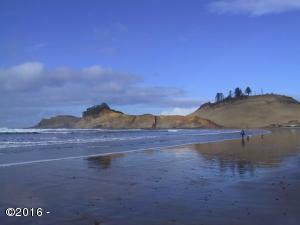 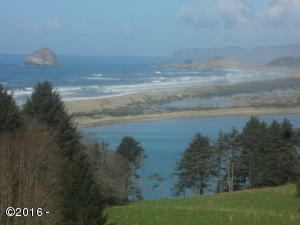 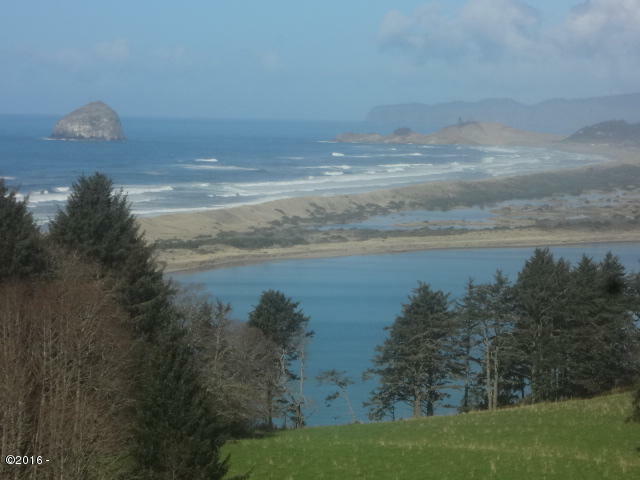 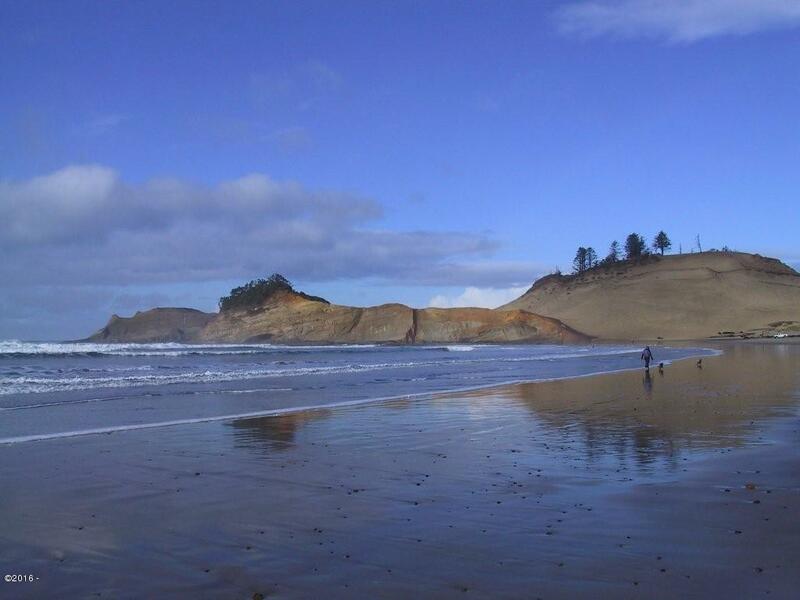 Absolutely Breath taking vistas of Cape Kiwanda, Pacific City, Nestucca River and the Pacific Ocean, Extraordinarily beautiful. 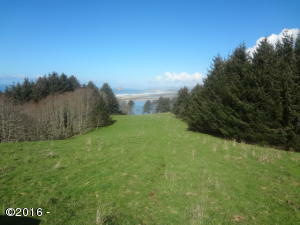 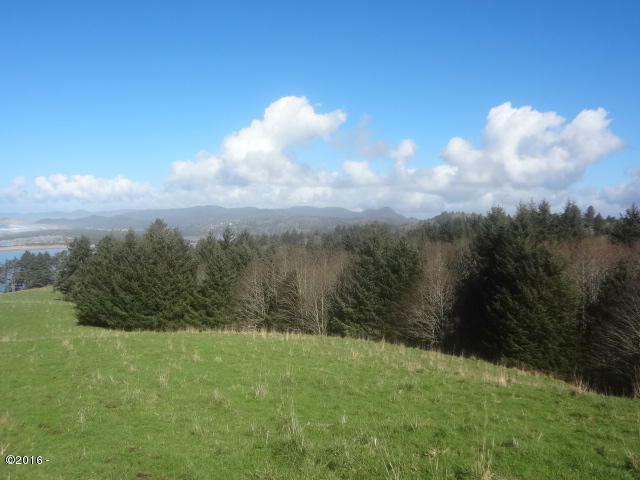 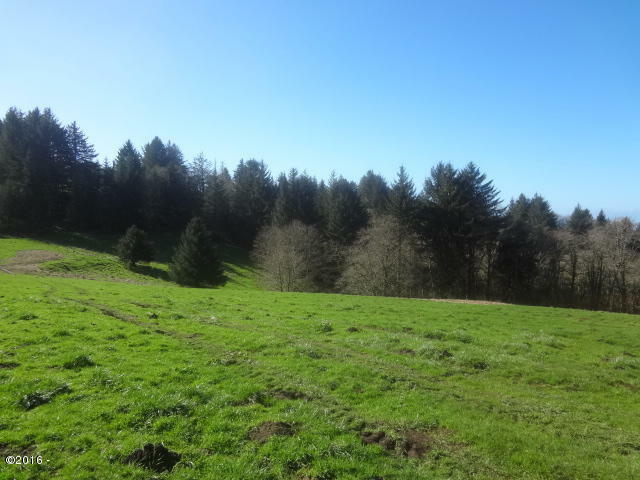 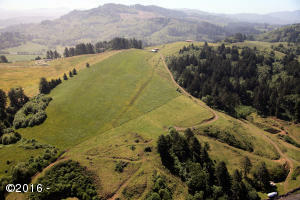 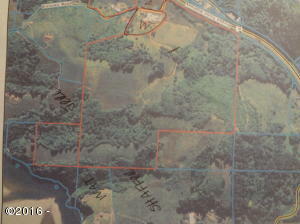 Pristine Oregon Wild, Fresh, untouched 134 acres with the possible future of a pre- developed conceptual designed impressive Golf/Ocean/Vista. 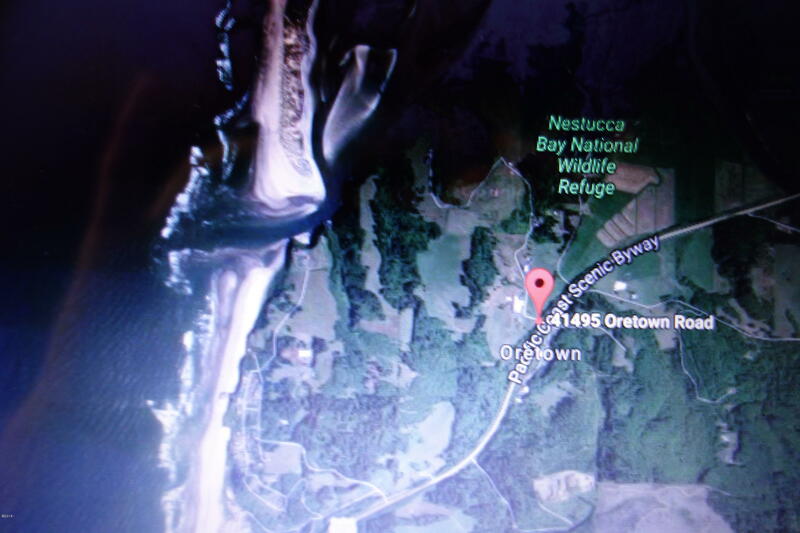 Directions Highway 101 North to Oretown Road West.